The man after whom a section of the University of Alberta Botanic Garden is named visited the site for the first time Tuesday for its inauguration. Premier Rachel Notley, Lieutenant Governor Lois Mitchell, and U of A President David Turpin were among those who gathered at the garden to greet the Aga Khan, Prince Shah Karim al Hussaini. “Your Highness, thank you again for your leadership and your incredible, incredible generosity. It’s a beautiful gift to Alberta, its people, and its economy,” she continued. Aga Khan is the title held by the hereditary Imam, or spiritual leader, of the Shia Ismaili Muslims. The 49th Aga Khan succeeded his grandfather as Imam in 1957 at the age of 20. He received an honourary degree from the U of A in 2009, and honourary Canadian citizenship in 2010. 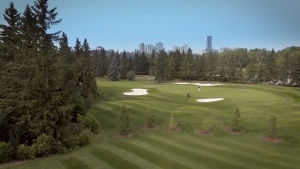 Alberta’s Aga Khan Garden was a $25 million gift from the leader, and is one of 11 such gardens around the world either rebuilt or restored by the Aga Khan Trust for Culture. Its design, by Nelson Byrd Woltz Landscape Architects, bridges Eastern culture and Western landscape, taking inspiration from Islamic gardens and architecture around the world and combining it with Alberta ecology. “The message of this garden, I believe, is one of pluralism,” said Woltz. The Aga Khan said he felt fortunate to be part of the inauguration. “I think all of you have had the pleasure in your personal live or your professional life of seeing a fascinating story develop,” he told the crowd. The 4.8-hectare garden opened in the summer after nearly a decade of preparation and 18 months of construction. The U of A Botanic Garden, located in Parkland County southwest of Edmonton, consists of 97 acres of gardens and plant collections, indoor show houses, and natural areas. 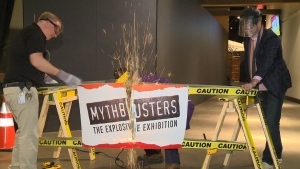 It closed to the public October 8, and will reopen May 1st. 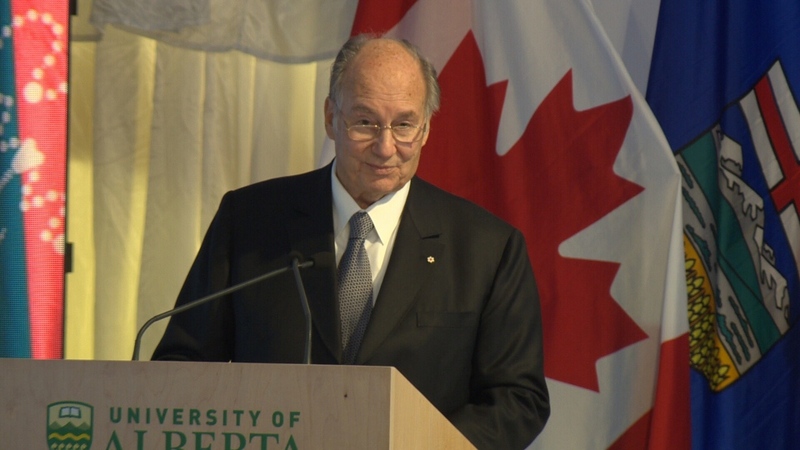 The Aga Khan addresses the crowd at Tuesday's inauguration of the University of Alberta's Aga Khan Garden. 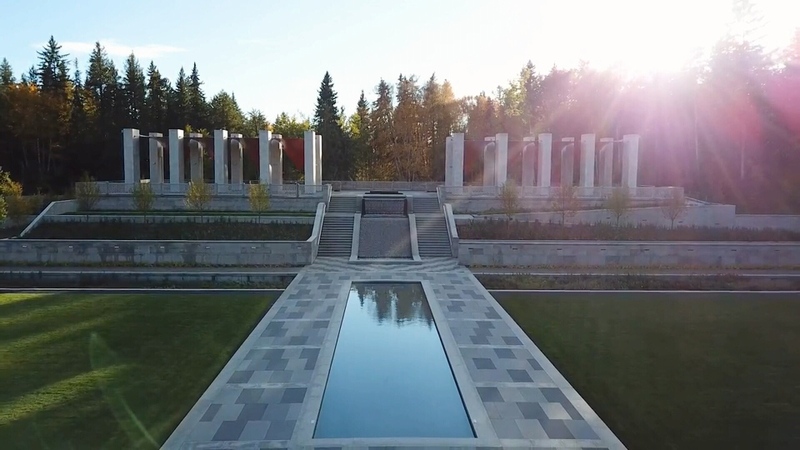 The Aga Khan Garden at the University of Alberta Botanic Garden opened in June 2018, after almost a decade of planning and 18 months of construction. Courtesy: University of Alberta.